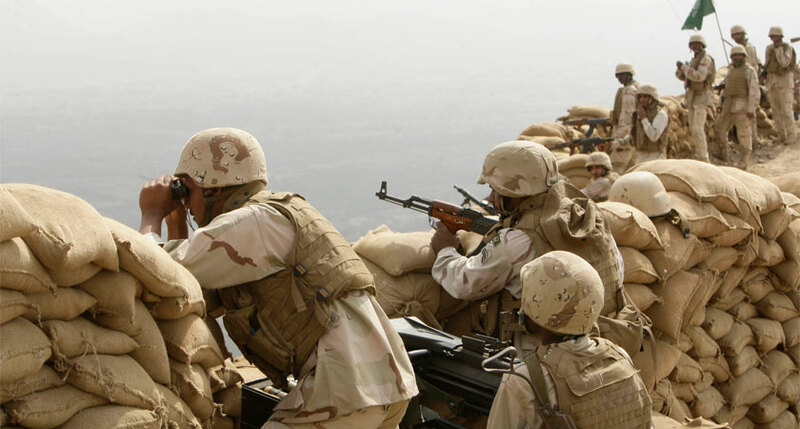 The Saudi Council of Ministers approves a draft for military cooperation between Saudi Arabi and Djibouti that includes the establishment of a Saudi military base inside Djibouti’s territory. Question: Why are there so many military bases in Djibouti? The Saudi Council of Ministers headed by the Custodian of the Two Holy Mosques King Salman bin Abdulaziz entrusted the Deputy Crown Prince Mohammad bin Salman, who is also Second Deputy Prime Minister and the Minister of Defence, or whoever he delegates, with discussions with the Djibouti government about a draft agreement on military cooperation between the two countries. On his part, Djibouti’s ambassador in Riyadh Ziauddin Bamakhrama said his country is looking forward to the signing of an agreement with Saudi Arabia to establish a Saudi military base on Djibouti territory. Bamakhrama told Asharq Al-Awsat that these developments were not surprising especially since relations between the two countries are witnessing remarkable and unprecedented progress in military, economic, security and political domains and that “in the event that the agreement is signed, it will include cooperation in all military aspects (land, sea and air)”. Ambassador Bamakhrama stressed that the territorial waters of his country are safe and are guarded from Iran’s attempts to expand the influence of Houthi militias in Yemen with weapons. Informed sources said that the Saudi base that will be established in Djibouti soon is not the only base in the country that overlooks the western side of the Bab Al-Mandeb Strait; there is a French base and a US base where 4,000 US troops are stationed and was used to launch drones which were used to bomb Al-Qaeda in Yemen. The President of Djibouti Ismail Omar Guelleh confirmed earlier that, however, much the proportion of risk in the Strait of Bab Al-Mandeb increases, it will remain an indispensable waterway and therefore international solidarity to preserve its security and stability is absolutely necessary. It is on this basis that “We demand more support for our navy and coast guard forces in Djibouti in order to carry out our local and regional role which has been entrusted to us to protect our territorial waters first and then international waters”. Djibouti is looking forward to signing an accord with Saudi Arabia to set up a Saudi base in the Eastern African country, its ambassador in Riyadh said. “In response to the barbaric attacks on the Saudi Arabian Embassy in Tehran and its consulate in Mashhad… the government of Sudan announces the immediate severing of ties with the Islamic Republic of Iran,” a Sudanese Foreign Ministry statement said.